Overcast. A stray shower or thunderstorm is possible. Low 67F. Winds S at 10 to 20 mph..
Overcast. A stray shower or thunderstorm is possible. Low 67F. Winds S at 10 to 20 mph. Crab Bank gets completely overwashed by high tides. Only renourishment can save it, conservationists say. They need to raise at least $1.5 million by December to build it to 28 acres. 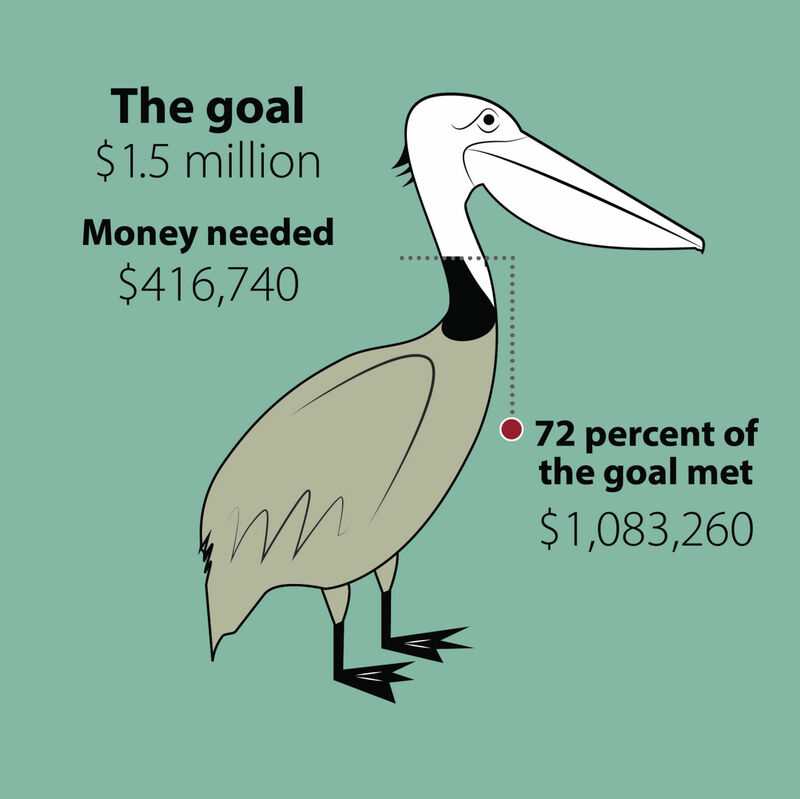 The Post and Courier’s Media In Education program has partnered with a coalition of nonprofit organizations including the Coastal Conservation League to raise funds to support the S.C. Coastal Bird Conservation Program at the Department of Natural Resources to benefit the long-term health and viability of South Carolina’s seabirds and shorebirds. Every Sunday through the end of December 2018, we will print in The Post and Courier the names of contributors who donate $125 or more. Additionally, we will provide classroom activities and discussion prompts each week for students in grades four and up to explore and understand the importance of saving our endangered coastal birds and their habitats. If Crab Bank’s fundraising goal is not met by the December 2018 deadline, your contribution will still support the critical needs of our coastal birds including habitat protection and restoration, nesting success, and community education.